There are multiple ways you can support us: Sharing your writing and art, becoming a donor, donating art supplies and volunteering. We believe in supporting the efforts of our readers by publishing submissions on our Creativity Forum and inviting conversation about shared themes and the creative process in general. We invite you to submit your creative work, as well as your responses to the entries and your own musings about the creative process, for publication as a way to share your gifts and thoughts with the world. We invite you to become a donor in support of Creative Edge by voluntary donation, fully tax deductible in the USA. Creative Edge is also qualified to receive matching fund grants from your employer. Your donations primarily support our community outreach programs. There are no paid employees at Creative Edge, only dedicated volunteers. Special recognition for large one-time gifts! to all our donating members! our unique programs accessible to everyone. 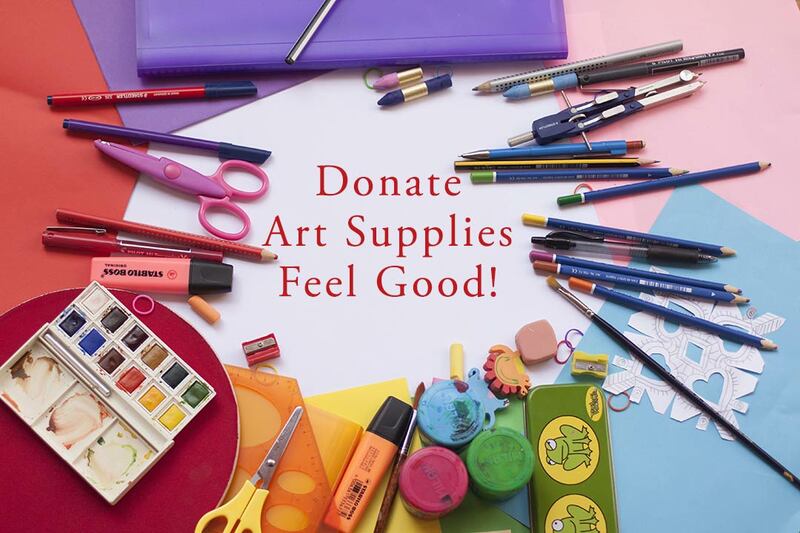 These are some of the most needed supplies, but we will consider other art materials. 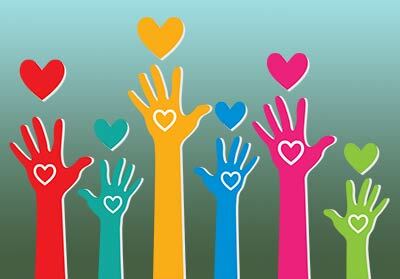 We have a need for a few skilled (or at least enthusiastic) volunteers who are willing to work independently. Your work would be based out of your own home, with intermittent face-to-face meetings with us and regular communication via email and phone. Hours, days and times are completely negotiable. The karma points you will earn and the inner pleasure you will get from helping us out will be immeasurable! Please contact Carol Mathew-Rogers if you are interested in volunteering. SOCIAL MEDIA GURU: Willing to post regularly on Facebook and other social media sites as well as respond to social media questions and comments. Content outlines will be provided.